PCV valves are designed to precisely return crankcase combustion gases to the air intake system. 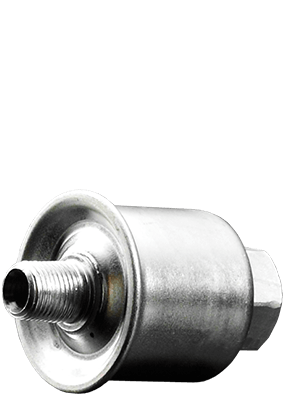 Overextending the part’s service promotes sludge formation, which clogs the engine’s interior surfaces and promotes condensation of corrosive acids that greatly contributes to engine wear. Automotive and high performance PCV valves are designed to deliver optimum performance for all applications, for both foreign and domestic vehicles.